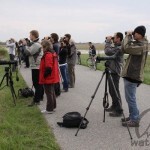 In the end of last week Pannonian BirdExperience 2011 took place in Illmitz, Austria. 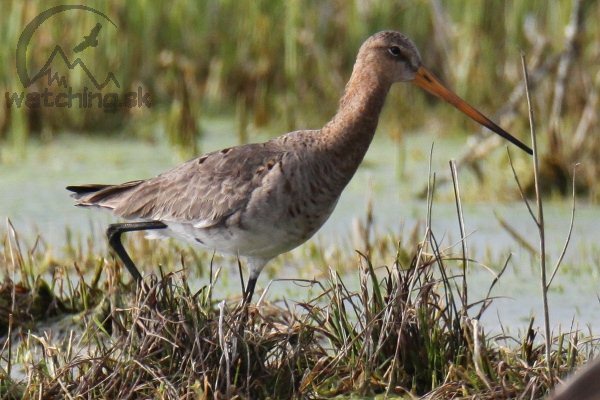 This nice combination of exhibitions, lectures and birdwatching excursions was held in Information & Education Centre of Nationalpark Neusiedler See – Seewinkel. We used our opportunity to meet the exhibitors, ornithologists and fans of birdwatching. On Friday we made a tour around Zicklacke, Langelacke, Zicksee, Darscho Warmsee and Neusiedler See. It was very interesting to see unusual habitats of rare European inland saline lakes and their bird species. 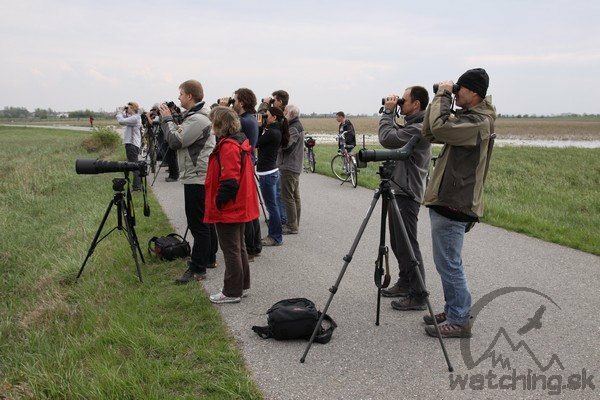 On Saturday we made just a little walk, but it brought a sensation to all involved participants of BirdExperience. 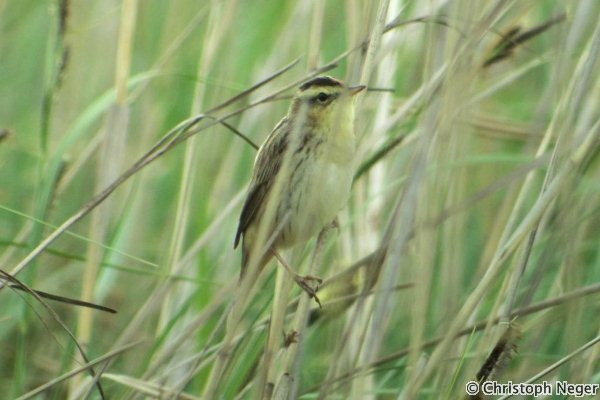 Just 15 minutes of walk from Illmitz alongside the salines and reeds of Zicklacke and Geiselsteller we have discovered very rare bird – Aquatic Warbler (Acrocephalus paludicola). It was the first observation of this species in Burgenland and probably the earliest observation in whole Austria. 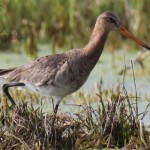 We felt moved as 2 hours after our discovery the observation was confirmed by more than 40 experienced birdwatchers and ornithologists that congratulated us to this discovery. We were asked to send a report to Austrian Rare Bird Committee. More information about this observation you can find here. During these 2 days we spent in Eastern Austria we recorded 79 different bird species, a few of them first time in our lives. 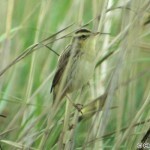 Aquatic Warbler (Acrocephalus paludicola) !! !